Practicing yoga just twice a week can significantly reduce symptoms of depression, recent US studies show. These findings, presented at the 2017 American Psychological Association convention, focused on Bikram yoga using a group of 52 women aged 25 to 45. Just over half of the group were told to do Bikram yoga two times a week for eight weeks, and the other half told that they were on a wait list and were used as a control condition group. All participants had their depression levels tested before week one, and then again at three, six and nine weeks. After the eight weeks, those who did yoga had significantly reduced signs of depression than those in the control group. Maren Nyer, PhD, and Maya Nauphal, BA, of Massachusetts General Hospital backed up the above results with similar findings. They had a group of 29 adults participating in two Bikram yoga classes a week for eight weeks. They ended up showing reduced symptoms of depression and had improved physical functioning, optimism and quality of life. 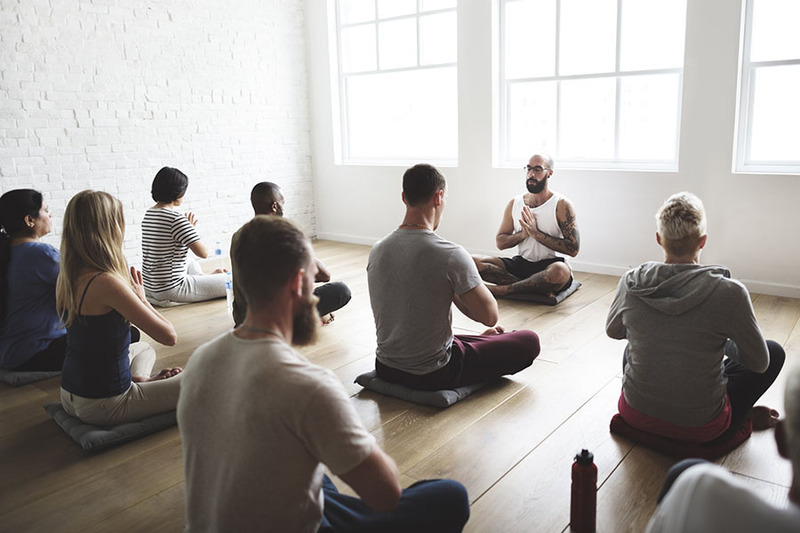 “The more the participants attended yoga classes, the lower their depressive symptoms at the end of the study,” said Nyer. 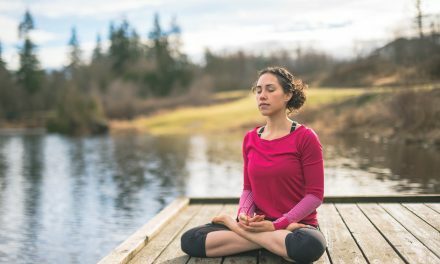 A recent study by Lindsey Hopkins, PhD, of the San Francisco Veterans Affairs Medical Centre focused on the antidepressant effects of hatha yoga (a combination of physical, mental and spiritual exercises, including breathing techniques) to improve overall health. She got 23 male veterans to do yoga two times a week for eight weeks. 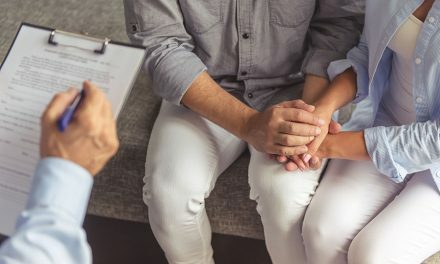 The results showed that those with higher depression scores prior to the eight weeks had a huge reduction in the level of depression after the two-month study was complete. Nina Vollbehr, MS, of the Centre for Integrative Psychiatry in the Netherlands revealed that yoga could be used to assist in chronic and/or treatment-resistant depression. This study focused on 12 people who had chronic depression. They engaged in 2.5-hour yoga classes one day a week for nine weeks. They showed improvement in their symptoms of depression during the study. But interestingly, the benefits lasted for four months after the completion of the study. Another study by Dr Vollbehr focused on 74 university students who had mild depression. 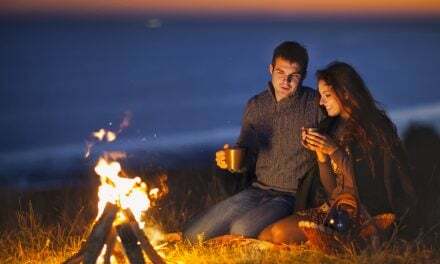 They were split in two groups and did 30 minutes of guided yoga or relaxation then had to do the same exercises using a 15-minute instructional video at home for eight days. The results showed that all the students had reduced levels of mild depression, but those who did yoga had more of a dramatic reduction in stress, anxiety and depression than those who did relaxation only. It appears evident that yoga can assist with the management of depression, however more research is needed. “At this time, we can only recommend yoga as a complementary approach, likely most effective in conjunction with standard approaches delivered by a licensed therapist,” Dr Hopkins said.